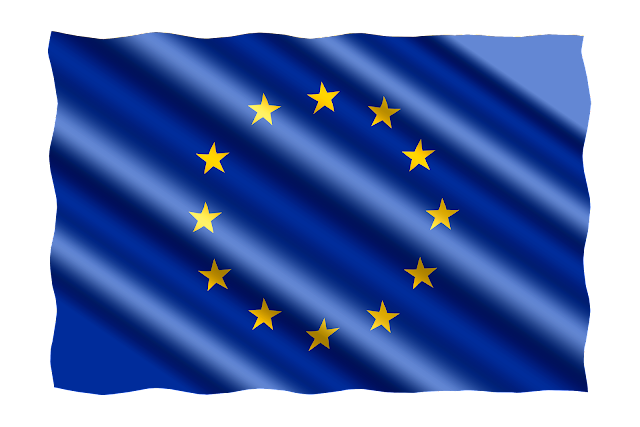 This is the first post in my new series about the GDPR (General Data Protection Regulation), in which in I will highlight relevant aspects of this new regulation, specially for businesses. (d) by competent authorities for the purposes of the prevention, investigation, detection or prosecution of criminal offences or the execution of criminal penalties, including the safeguarding against and the prevention of threats to public security." "‘consent’ of the data subject means any freely given, specific, informed and unambiguous indication of the data subject's wishes by which he or she, by a statement or by a clear affirmative action, signifies agreement to the processing of personal data relating to him or her"